Hello Friends! 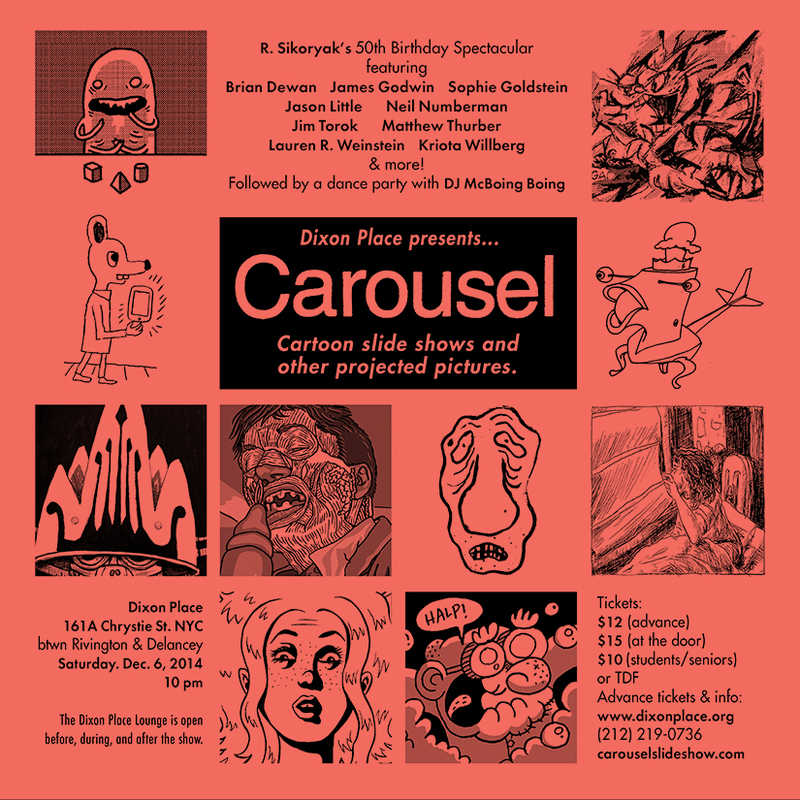 I will be performing at this very special Carousel event on December 6th honoring my friend Robert Sikoryak on the event of his 50th Birthday. There will be much fun-making and dance floor gyrations. Please join us if you are in NYC! 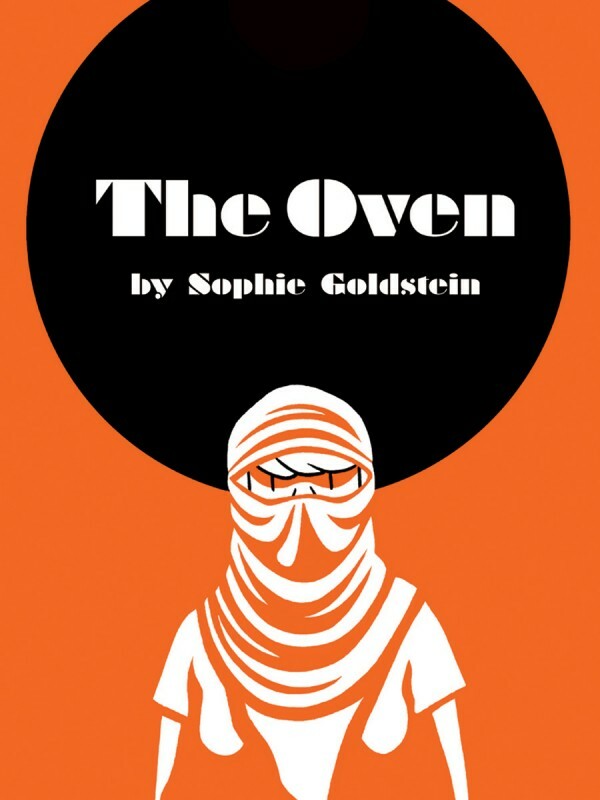 My book The Oven will be coming out from AdHouse Books this Spring! I'm really excited to be working with a great publisher like Chris Pitzer and to have my work debuting alongside amazing artists like Stuart Immonen and Ethan Rilly. Check out the press release on Comics Reporter or the Adhouse website for more info! Blog Content Copyright Sophie Goldstein. Simple theme. Powered by Blogger.